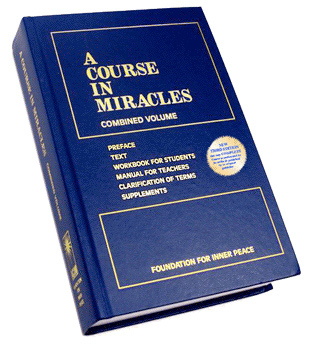 This group meets weekly to study the book, A Course in Miracles (also referred to as ACIM or the Course). A Course in Miracles was written as a collaborative venture between Helen Schucman and William Thetford and is a self-study curriculum of spiritual transformation. Schucman believed that an "inner voice", which she identified as Jesus, guided her writing. Today there are study groups around the world. Everyone is welcomed and you can attend at any time.